How Much should Appointment Setting Services Cost? Many business owners consider doing lead generation campaigns to increase their sales. But is it really worth it to invest in an appointment setting campaign? Should you expect tons of leads right after? Going through the hassle from recruiting, hiring and training an employee to evaluating and making sure every area of your marketing strategy is working, makes many managers and business owners consider outsourcing their lead generation. However, costs vary depending on what’s included in a package or service. 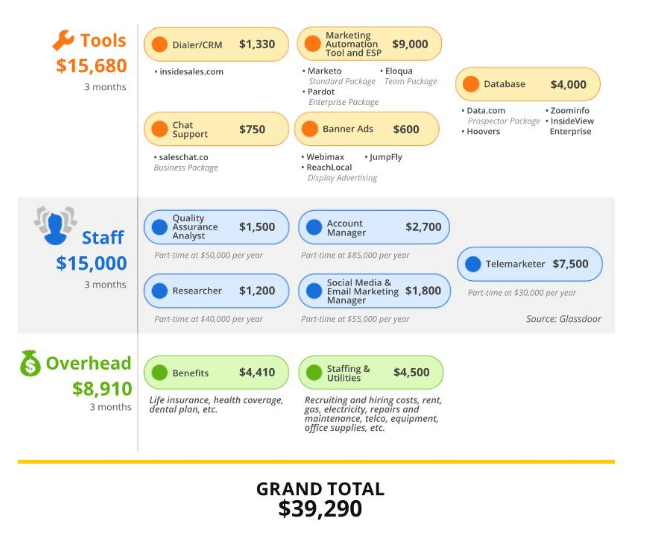 Let’s try to compare the cost when you run a lead generation campaign internally from an outsourced B2B lead generation service. Related: Lead Generation Outsourcing Industry, What’s the Chance of Surviving? 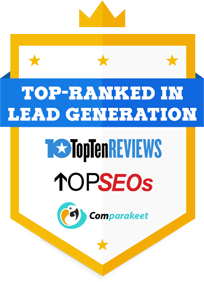 Every business owner must take note that when you’re doing appointment setting campaign from a B2B lead generation company, you are paying for an opportunity. Not a closed deal. Not all of the appointments can be converted on your first follow up attempt. Nurturing your prospects is the most important part of your sales process. 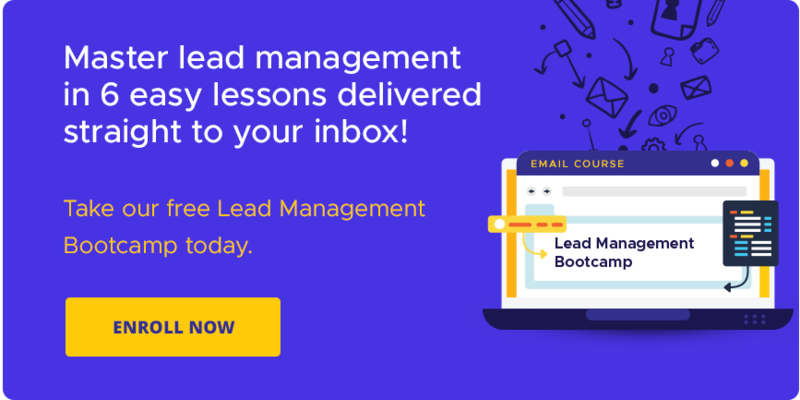 Winning all of the leads that you have in your sales pipeline – whether done internally of leads come from an outsourced B2B lead generation company, will depend on how your sales team nurture and walk them through every step of their buying journey. Kick off an effective lead generation and appointment setting program! https://www.callbox.com.sg/wp-content/uploads/2017/07/How-much-should-appointment-setting-services-cost-.jpg 352 800 jayden https://www.callbox.com.sg/wp-content/uploads/2019/01/callbox-logo.png jayden2017-07-25 06:26:222019-02-05 11:32:46How Much should Appointment Setting Services Cost?